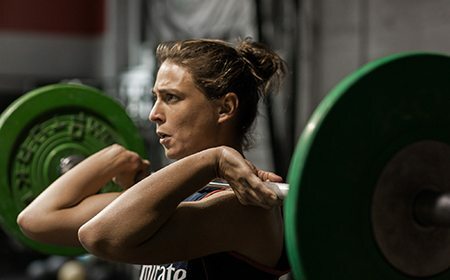 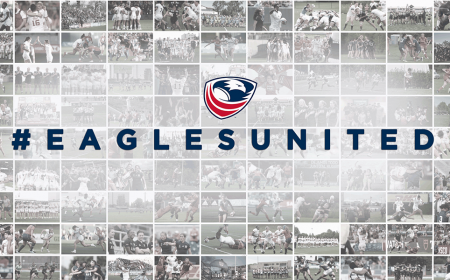 USA Rugby is proud to announce that seven women’s national team players have signed full-time training contracts with the union. 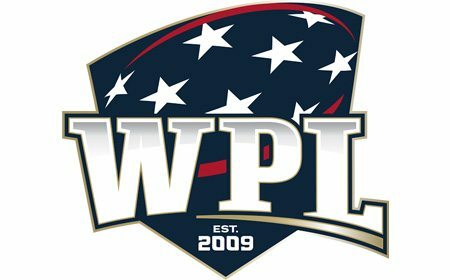 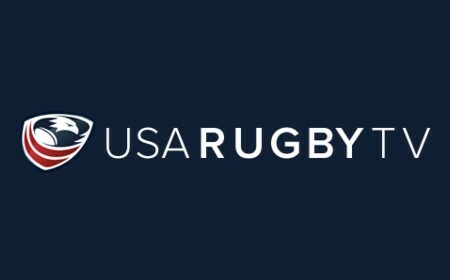 The seven female athletes make history as the first-ever USA Women’s National team players to be contracted by USA Rugby. 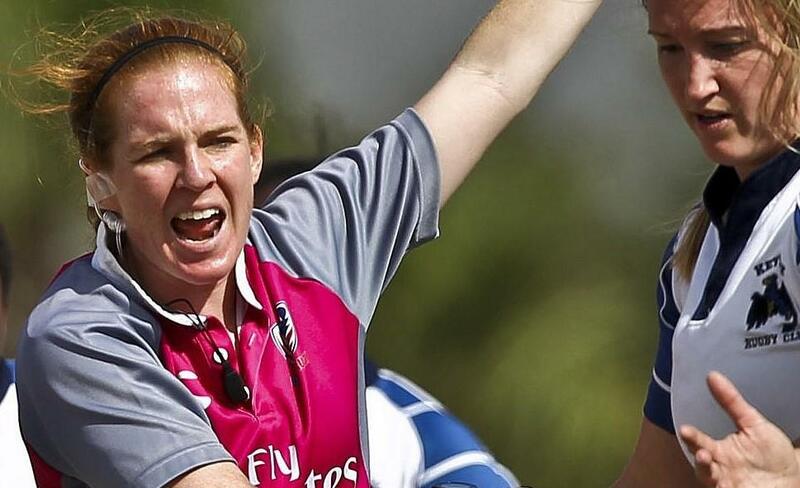 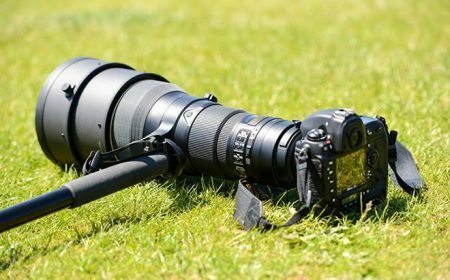 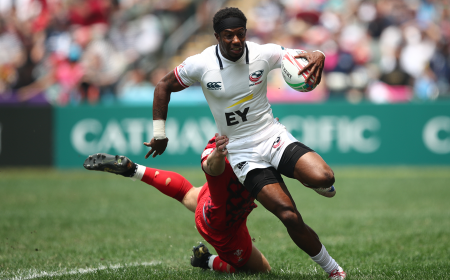 The USA Women’s Eagle Sevens team claimed fourth place in the Emirates Airline Dubai Rugby Sevens, with an overall record of 2-3. 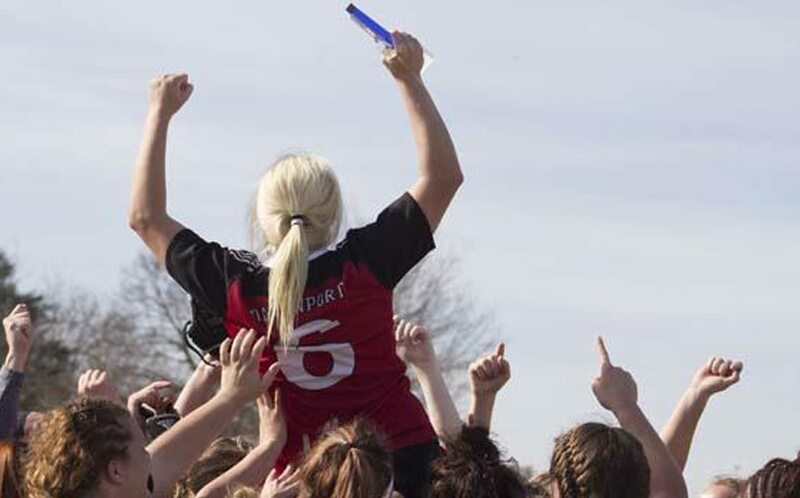 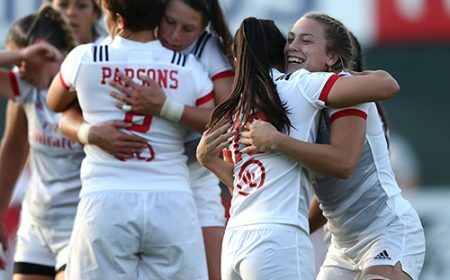 The tournament marked the start of the first-ever IRB Women’s Sevens Challenge Cup. 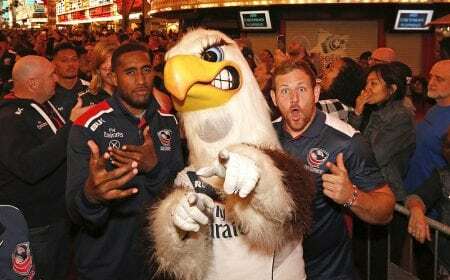 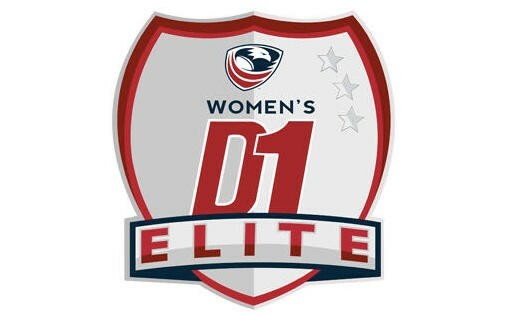 The USA Women's Eagle Sevens team will take part in the first of a five-tournament 2011-2012 season this Friday in Dubai. 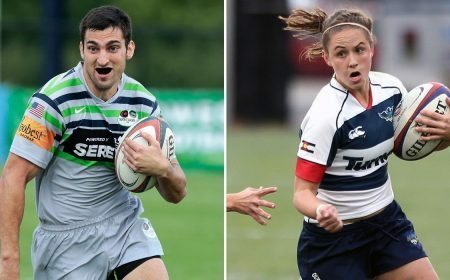 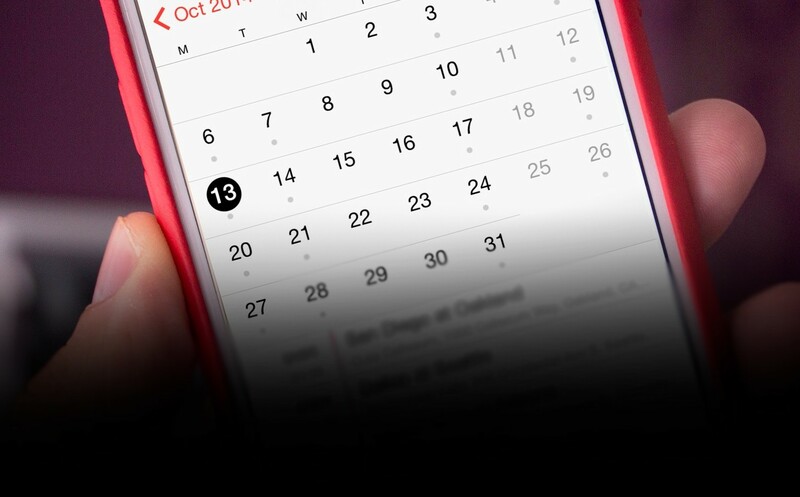 The tournament marks the beginning of the IRB Women’s Sevens Challenge Cup, an expanded women’s competition aimed at growing the Olympic version of the game. 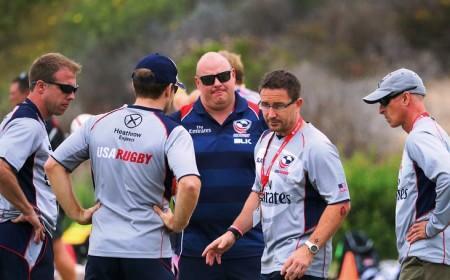 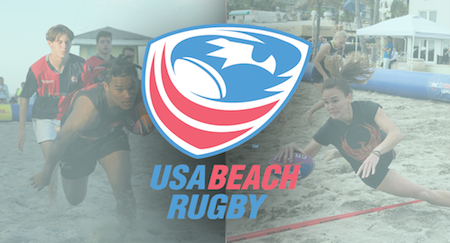 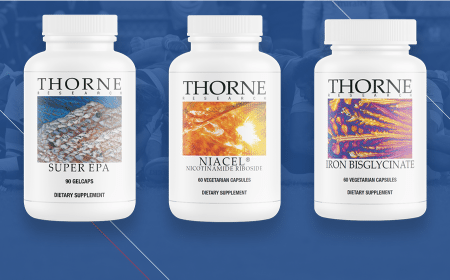 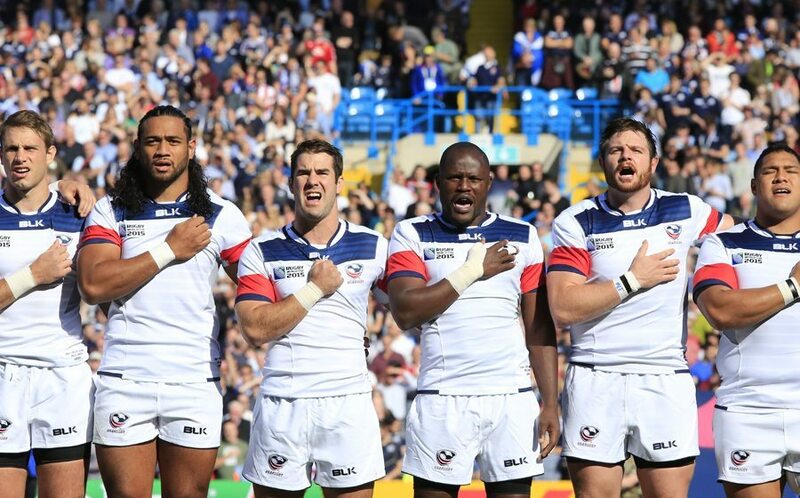 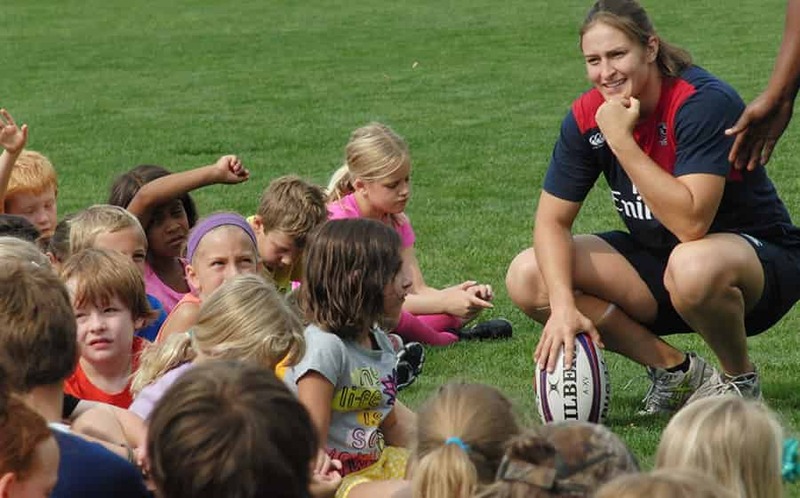 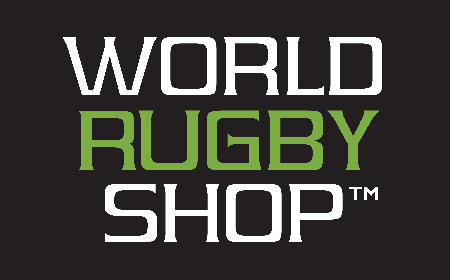 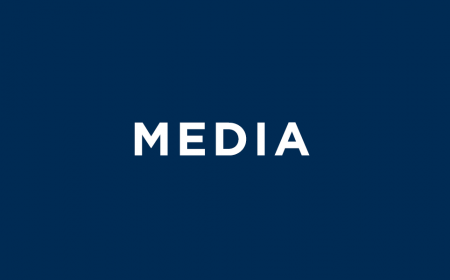 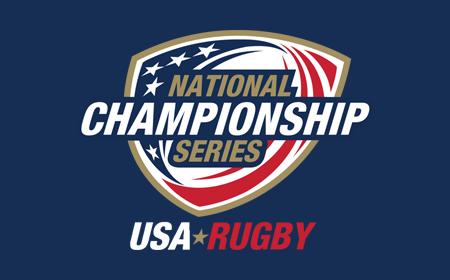 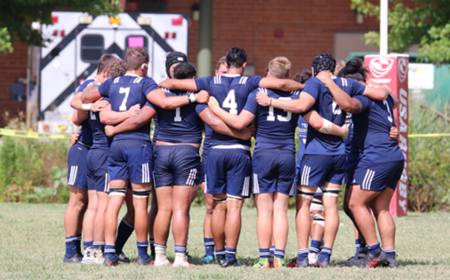 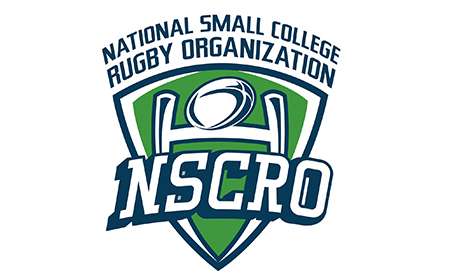 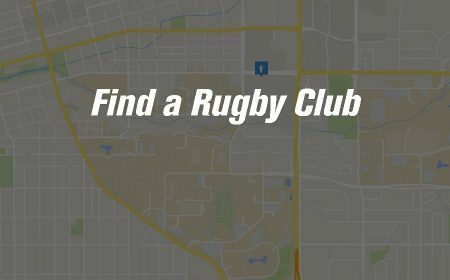 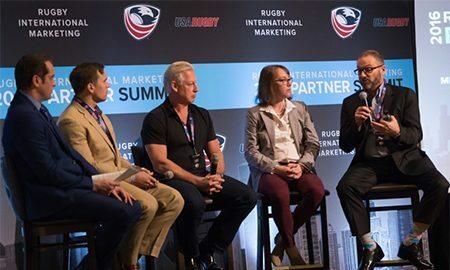 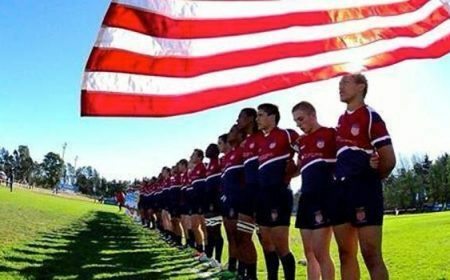 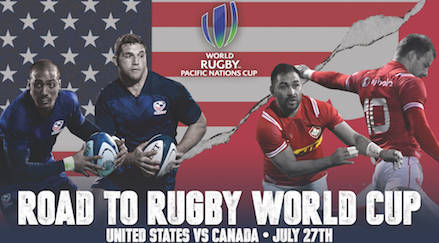 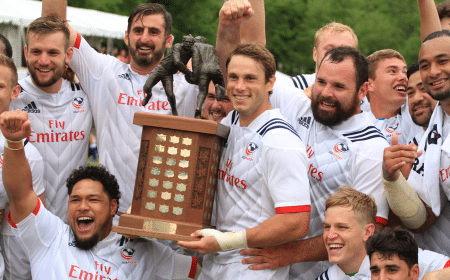 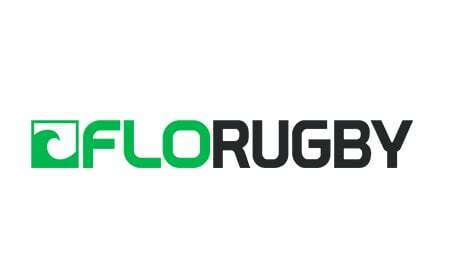 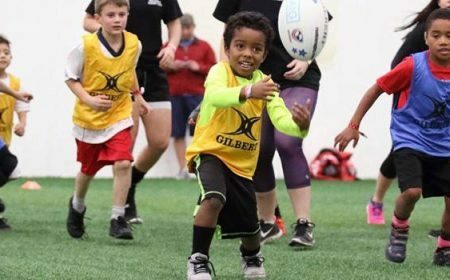 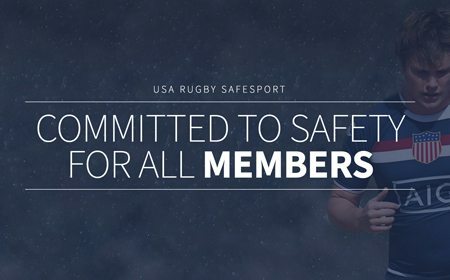 USA Rugby is thrilled to announce an exciting development for rugby in the United States. 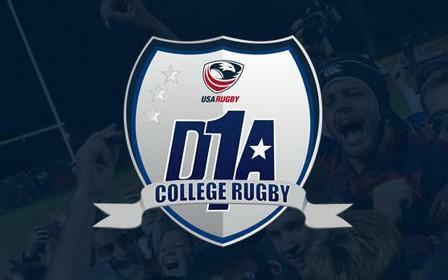 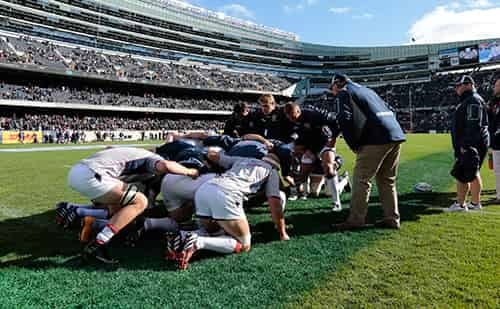 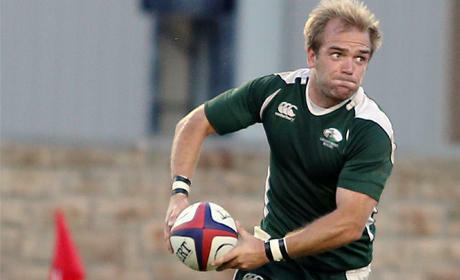 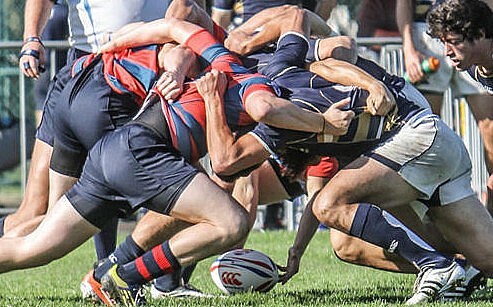 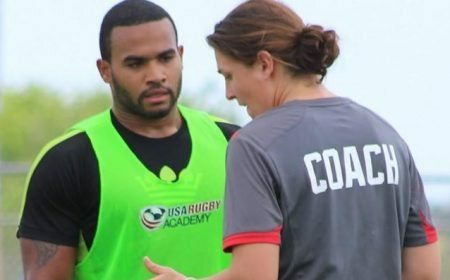 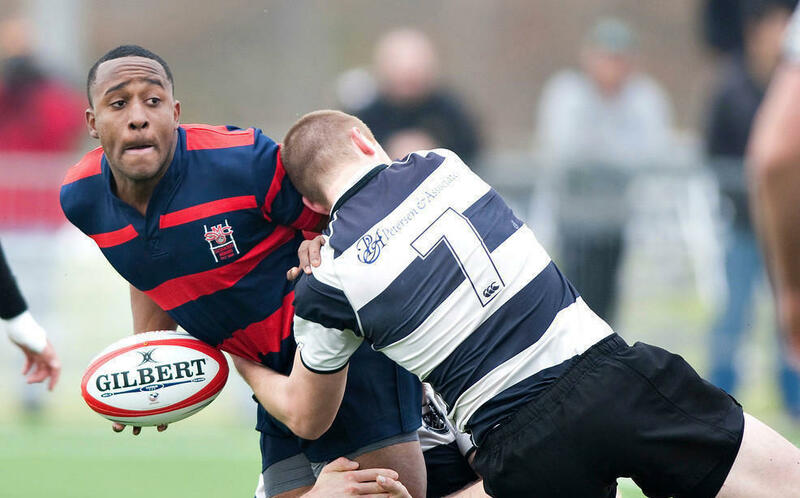 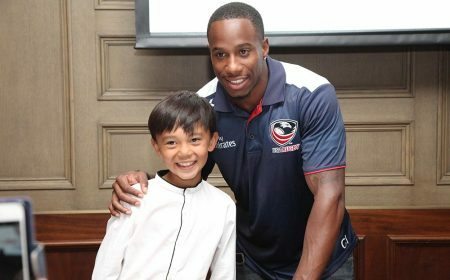 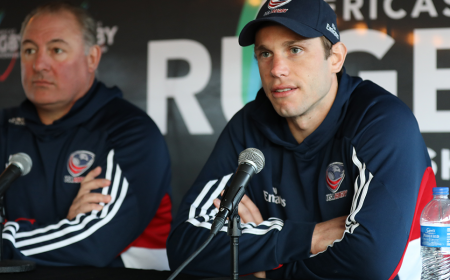 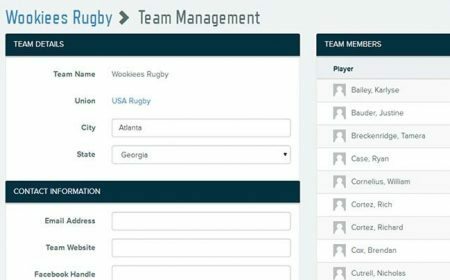 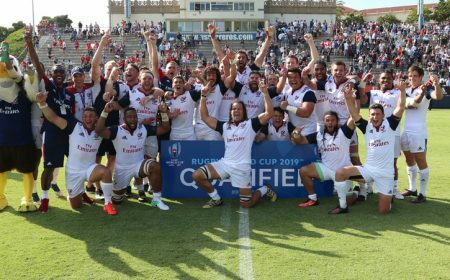 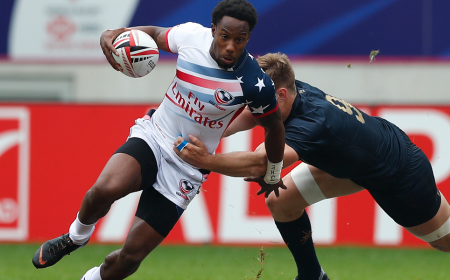 Starting in January 2012, a partnership between the United States Olympic Committee (USOC) and USA Rugby will allow 23 rugby sevens athletes to receive fulltime training contracts in 2012. 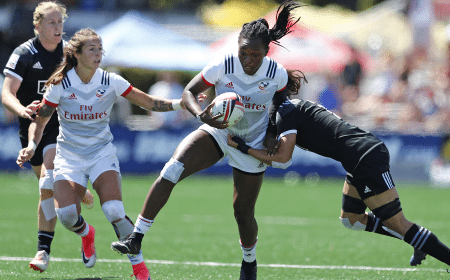 The Women's Eagle Sevens side that will compete in the 2011 Dubai Sevens on December 2-3 is packed with speed, youth, and experience. 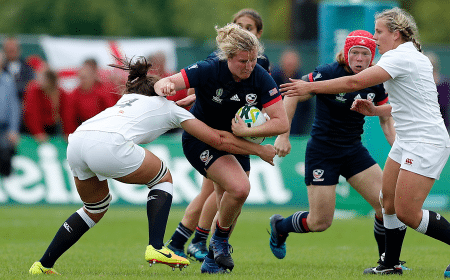 The USA Women's Eagle Sevens rugby team will report to the Olympic Training Center in Chula Vista, Calif. on Friday November 18 for a training camp to prepare for the Emirates Airline Dubai Sevens Tournament that kicks off on Friday December 2. 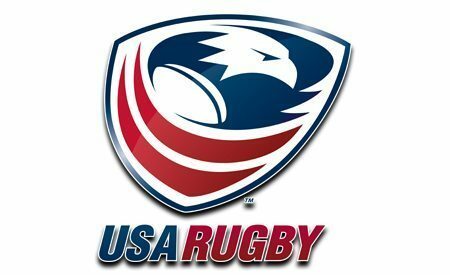 The USA Women’s 7s Team, headed for Rio in 2016, is offering two opportunities for athletes to try out for the National Team. 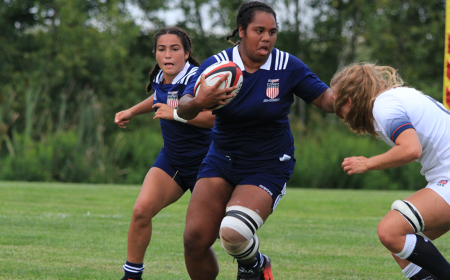 The camps are open to any female athlete 16+ with athletic talent and an interest in learning from USA Women’s Sevens Head Coach, Ric Suggitt. 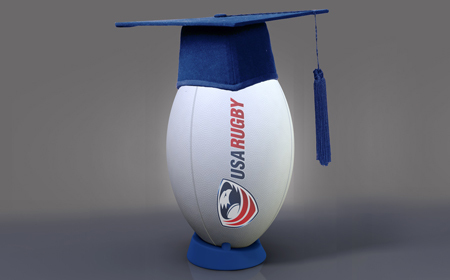 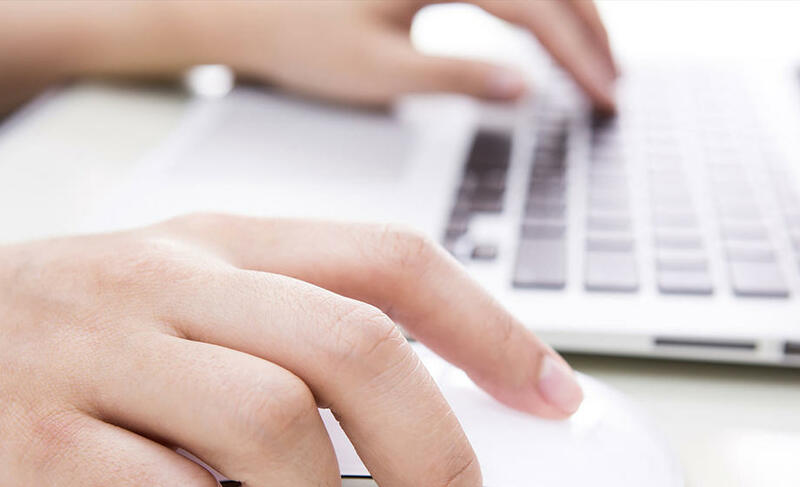 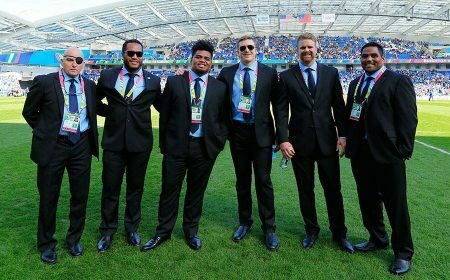 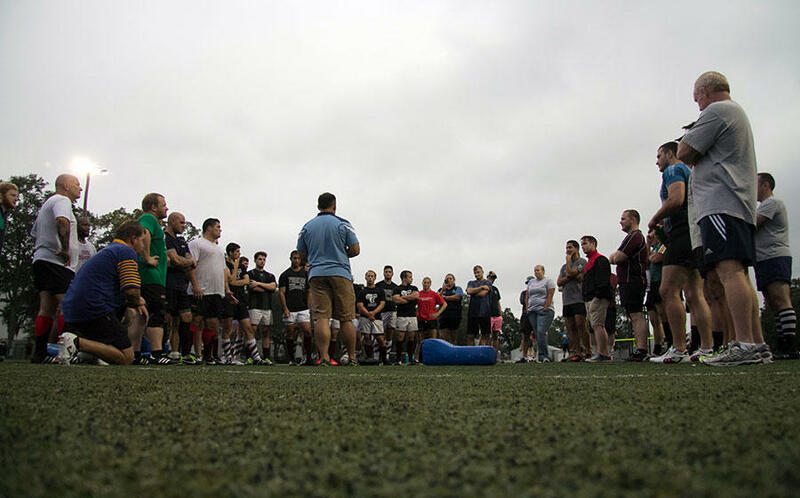 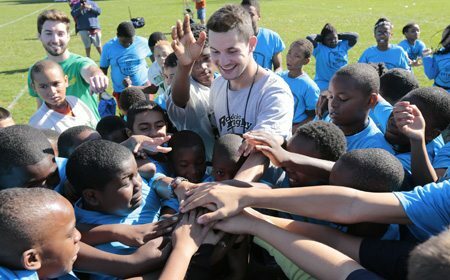 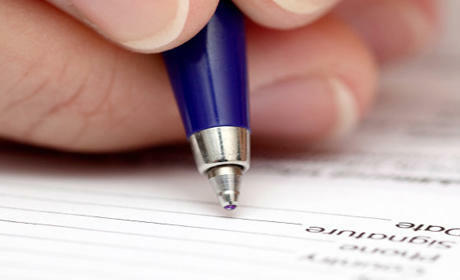 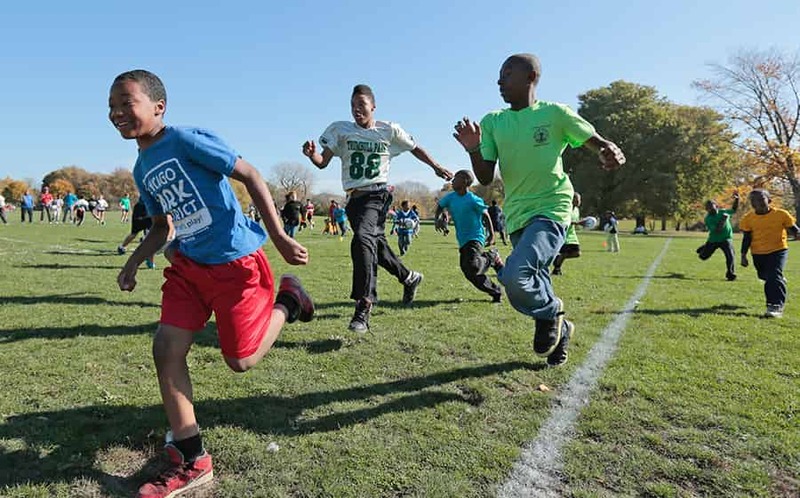 Rugby experience is beneficial but not required.